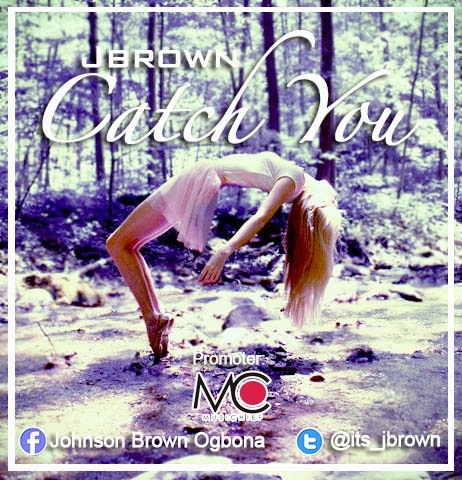 Jbrown (Real name Johnson Brown Ogbonna) is an umuahia-abia state artist who is based in Portharcourt (PH). He started his music career at the year 2012 and did his first song with Sound Cheque Production and was featured by Dicon who is an up-coming artist in PH. He has been in the music industry and collaborated with so many artist and is finally here with his new single titled Catch You. Catch you is a song not just for lovers but for anybody who has somebody he or she cares about. Produced,mixed and mastered by closebox entertainment.